Did you know that firms led by women are more profitable? And that the number of women-owned businesses grew 45% from 2007 to 2016, compared to only 9% growth in overall businesses? 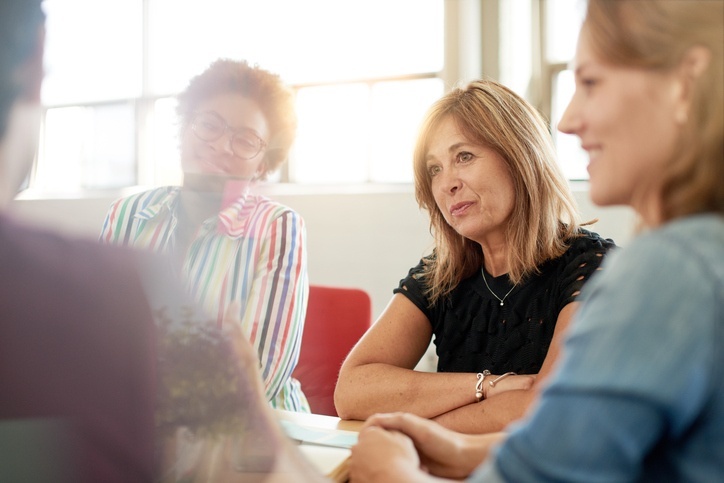 Clearly, as women have taken on greater leadership roles in the business world, it’s paying off for both them and business, as I explain in my recent article for smallbizdaily (which you can read here). As a corporate anthropologist, what interests me about the rise of female business leaders is their ability to restructure company cultures in order for women to thrive in the workplace. But then, what type of culture do women really want and is it all that different from what men want, too? Recent research conducted by my firm, Simon Associates Management Consultants, revealed that in many ways, men and women want similar things in the workplace. Both prefer a strong clan culture that emphasizes collaboration, teamwork and a focus on people. What kind of workplace cultures should women in leadership positions create? 1. Create a culture that blends work and home. Take a whole-life approach and don’t force employees to choose between work and family. 2. Encourage staff to be innovators. For innovation to happen, a good leader needs to empower employees to try new ideas. 3. Be an adventurer, stay curious. If you expect your employees to try new ideas, you need to be willing to do so as well. The corporate cultures in women-run businesses reflect the personal beliefs and values of the women leading them. And those businesses tend to be highly successful, which says to me that putting women in charge is a very smart idea!